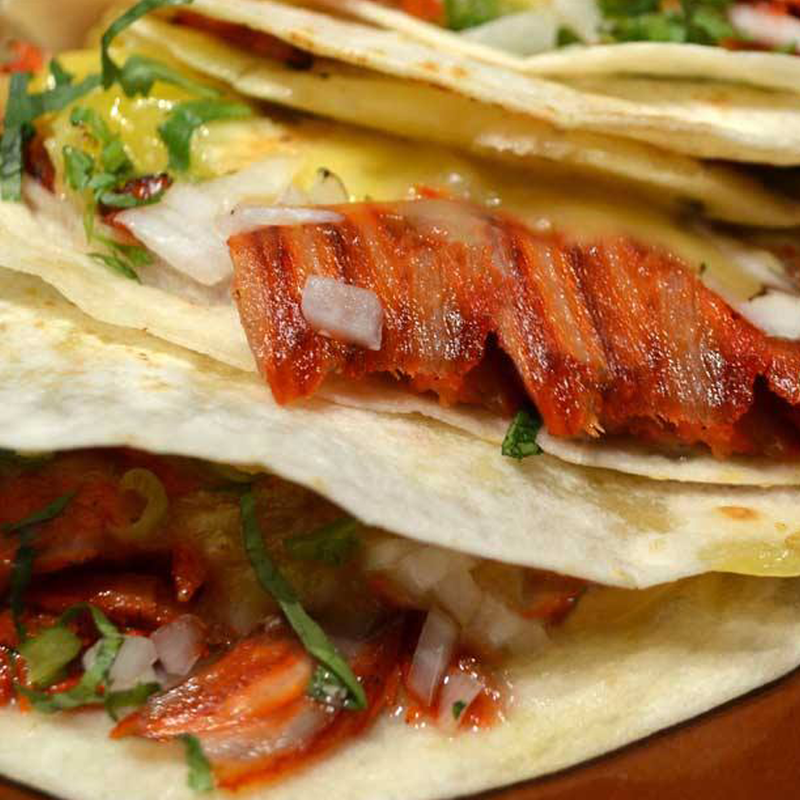 Whenever I see a list of the 10 best Mexican restaurants in Los Angeles, La Casita Mexicana is always included. I remembered a nice meal I had there with friends a few years ago, but I was way overdue for a return visit. Located in the town of Bell, basically south of East L.A., I had to set the GPS to find it, but it was easier to find than I expected. 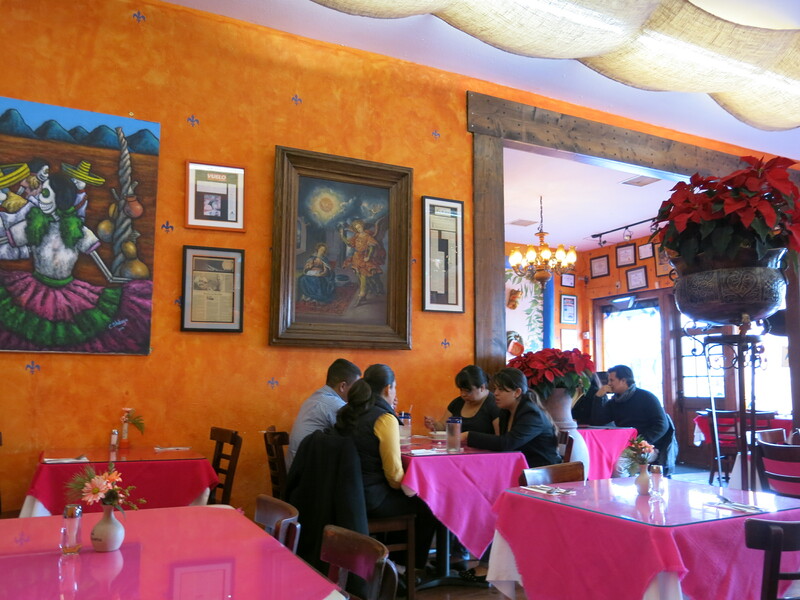 The restaurant has doubled in size since the last time I was there, and is now a comfortable, colorful and bright room. Having seen many restaurants fail when they take over the space next door, I was delighted to see that it was filled with happy diners. The menu is large and wonderfully varied, and I had seafood in mind. 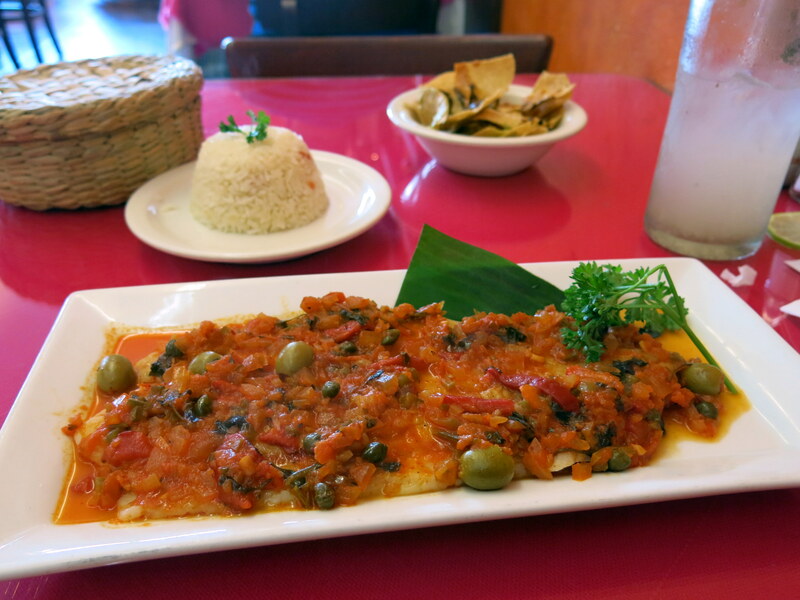 After a conversation with my friendly, helpful waiter, I settled on the Pescado Veracruzano – fish Veracruz style. 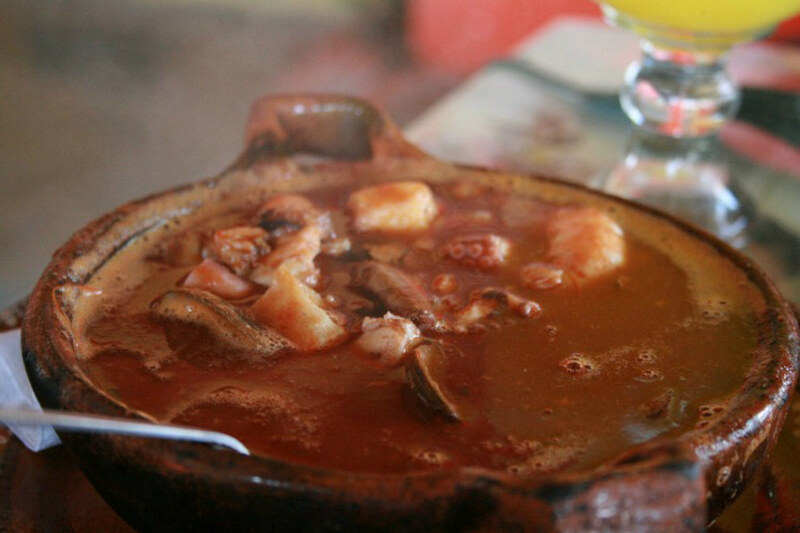 When I visited Veracruz a few years ago, I had the best seafood of my life. It didn’t seem to matter where I went – the seafood was magnificent. One dish that stood out, of course, was the Pescado Veracruzano. It’s usually a nice piece of soft-flesh fish steamed in foil with a combination of tomato, green olives, capers, chiles and some ingredients still mysterious to me. 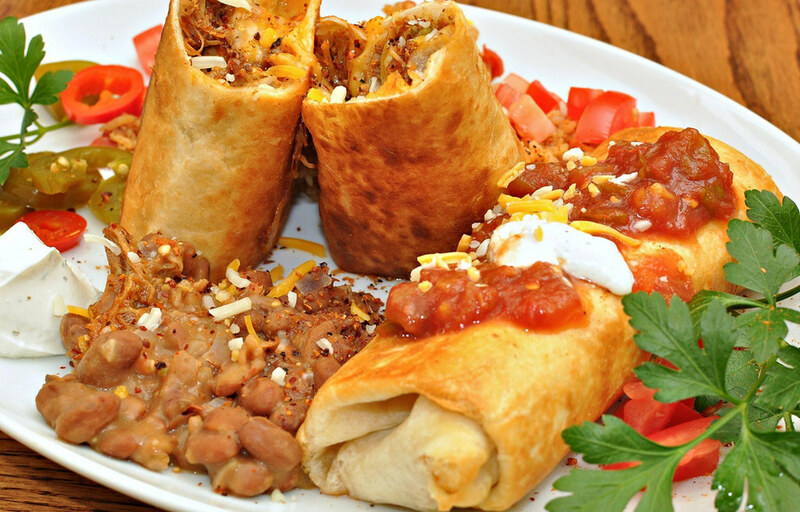 La Casita Mexicana’s version arrives without the foil wrap, but beautifully presented on a rectangular plate. It had all the rich and complex flavors I was hoping for, and the generously portioned fish was perfectly cooked. I could not have been happier. The fish was the star of the show, but they also got the other details right. 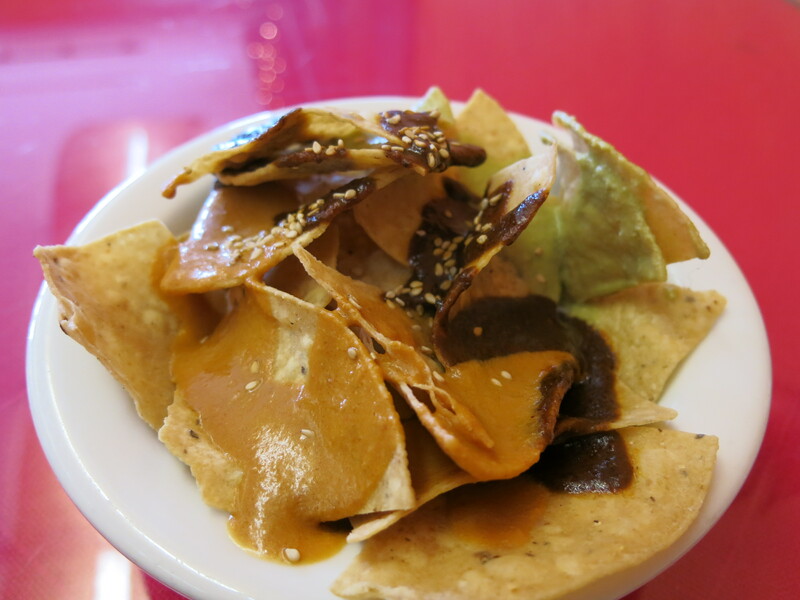 As I looked at the menu, I was served chips with both mole poblano and red pipián sauce. 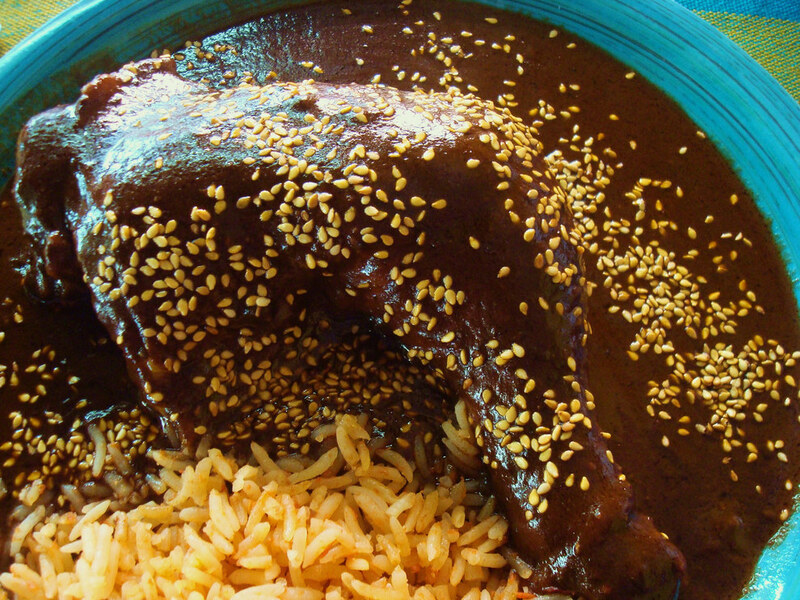 (The mole poblano is a good enough reason in itself to make the trip) The sopa de rajas was an unexpected starter treat, and I was delighted with the lemonade sprinkled with chia seeds – a first-time experience for me. Mary, the manager, went out of her way to make me feel at home, and I was already making plans to return, as I was walking out the door.